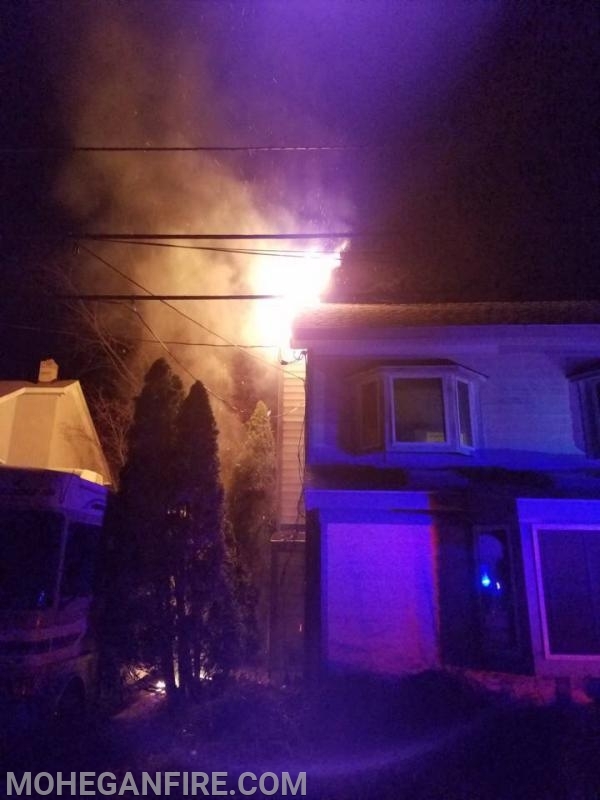 *Tonight Tues 11/27/18 at approximately 7:35pm, Mohegan FD’s FAS-Team was requested to respond mutual aid to Putnam Valley FD for a structure fire on Cayuga Rd in Putnam Valley (Putnam County). Mohegan FD Car 2263, 2267, and Engine 257 with a total crew of 6 FAS-Team members responded and upon arrival stood by on scene. 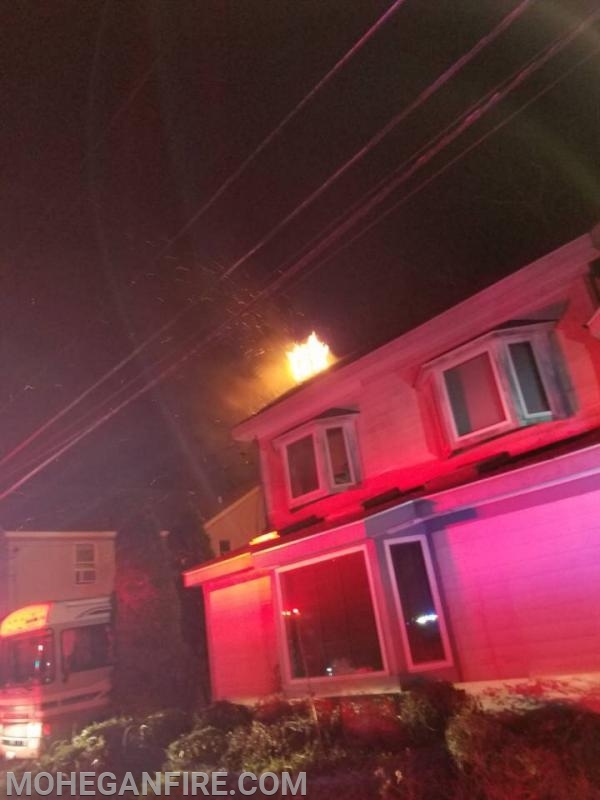 Putnam Valley Firefighters quickly extinguished the fire that extended from the chimney. 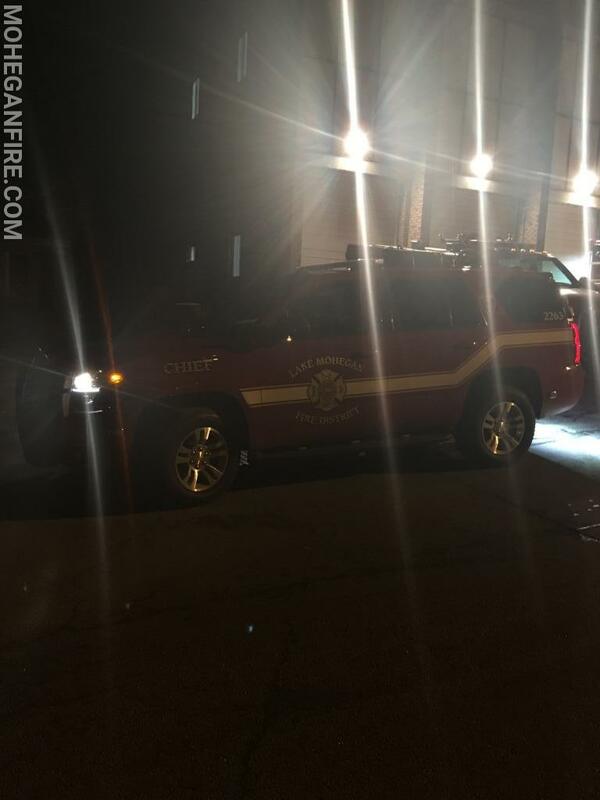 With Putnam Valley FD units still operating in scene, along with Putnam Valley Volunteer Ambulance Corps, Mohegan FD’s crew was redirected from the scene at approximately 8:05pm and requested to relocate to PVFD Station 1 on Canopus Hollow Rd for standby coverage for any other fire/rescue calls in Putnam Valley. 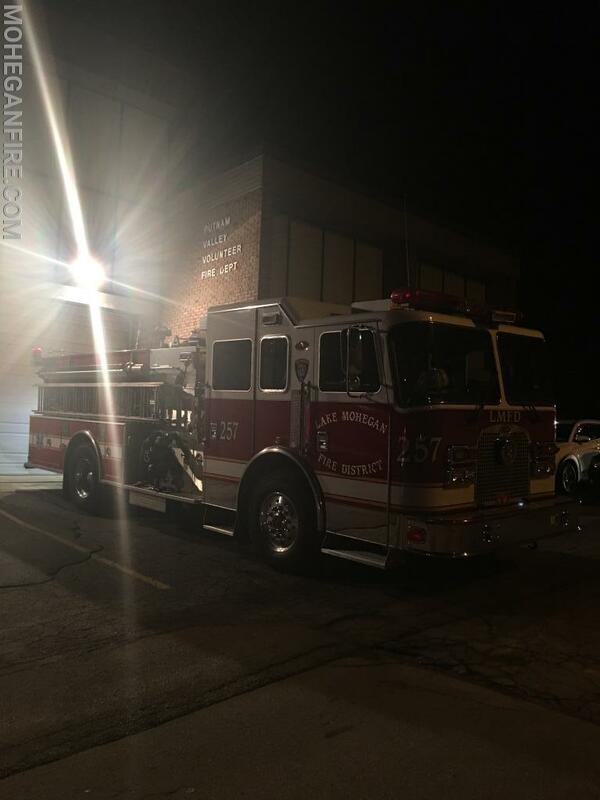 Mohegan FD was released from the standby at approximately 8:45pm when Putnam Valley FD returned to service.